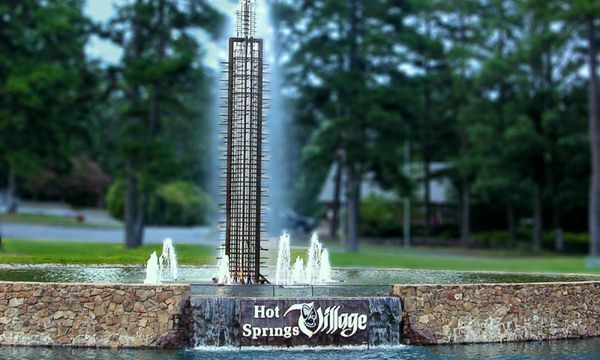 Before moving to Hot Springs Village, L.D. was a professional in the home improvement market of Dallas. 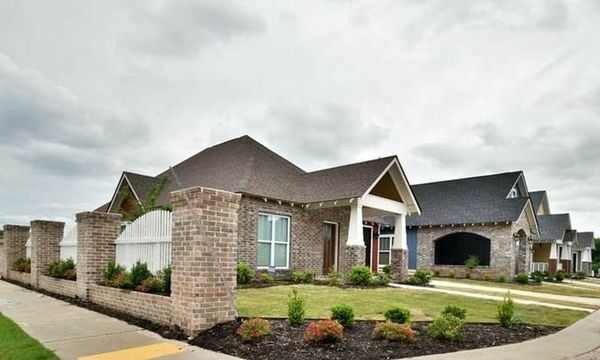 He had long understood the pride of home ownership, so it was a natural step for him to transition to a career in real estate when he moved to Arkansas.